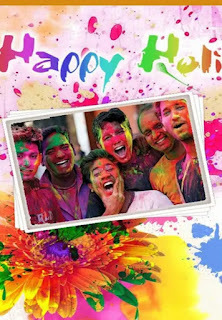 Give a new look to your photos ,create your Holi photo with awesome holi frame effects. Create personalized Holi photo greetings with the beautiful photo frames available in the app. 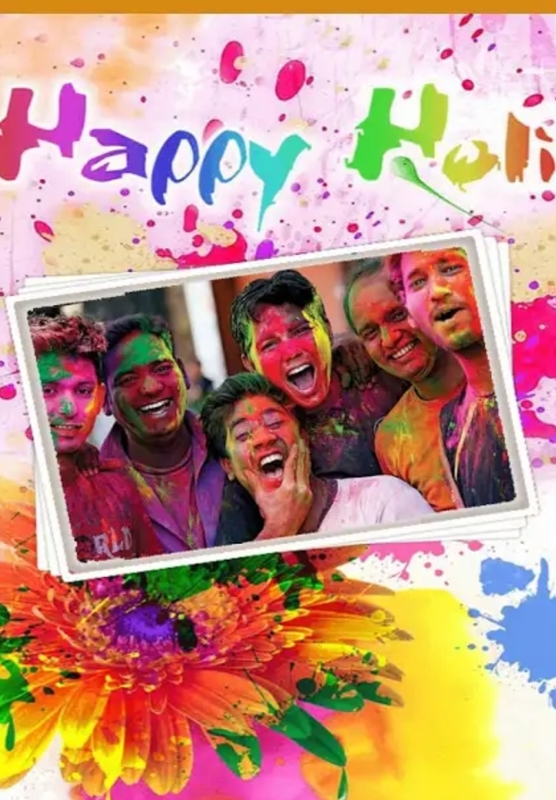 Once you select the Holi frame and edit your picture on it at that moment if you would like to change the Holi Frame then the option is available. > Choose Camera or Gallery option. > Lots of Variety of Holi Frame. > Choose your best image from your smart phone. > Select suitable frame from the available frames. > Set your image to Frame. > Adjust photo on Holi Photo Frames 2019. > Drag, drop, rotate, zoom in , zoom out to fit your photo on Neon Photo Frames. > Apply different photo filters to your photo. > Add text or Name on Neon photo frame, You can also Re-size the Name on Neon photo Move withFingertips. > After that save the file Saved image will appear on your gallery or File folder. > Share your creation via social media FB/Watsapp/Insta.